Apple could be planning the launch of a new $ 250 iPad with updated technical specifications . 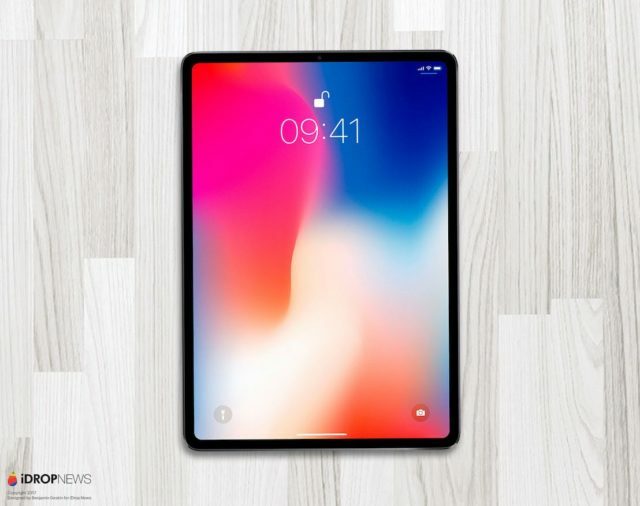 Among the novelties of its hardware, we would find ourselves before the first iOS tablet with Face ID . In fact, the new Apple "low-cost" iPad for 2018 would have the same Face ID system as the iPhone X. 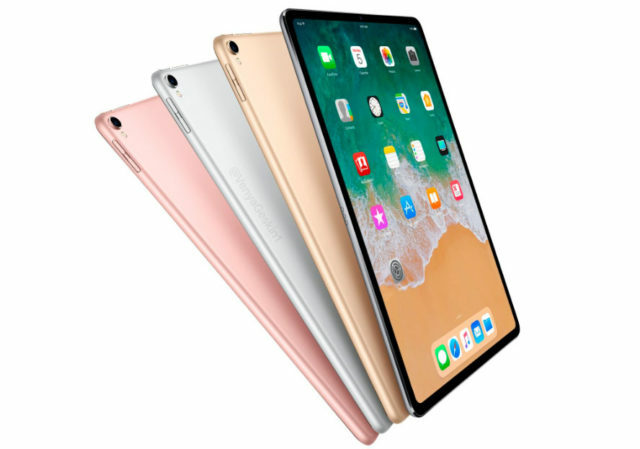 As for its price, it would be based on the success of the iPad of 2017 and focused on competing with the most affordable tablets From the market. Apple's iPad is not as successful in today's market . It had a great popularity, like the rest of tablets of other companies, in 2013 and 2014. But since then its sales have been plummeting. Despite the low numbers in the sale of tablets internationally, the iPad of 2017 managed to increase the market share of Apple . According to the new report, Apple wants to further boost its sales with a more affordable iPad. The new iPad "low-cost" of 2018 would be exactly identical to the iPad Pro of today, at the design level. 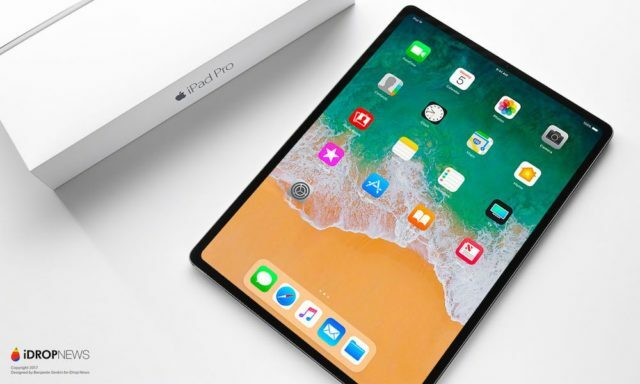 It would be part of a new line of iPad that is expected to have the same features as the iPhone X. The facial recognition feature Face ID, one of the biggest claims of the recently launched iPhone X, will also reach the 2018 version of the iPad. 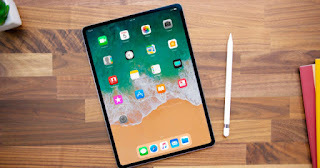 As for its design, it is possible that the company of the bitten apple will venture to create an iPad with the smaller lateral bevels and finally remove the iconic start button of the tablet . Of course, it is unlikely that your screen is OLED. The technology that allows the use of Face ID has one of the most advanced hardware in the world, and therefore we think it is a great addition to Apple's tablets.